According to state and federal agencies and industry experts regular preventative maintenance of commercial kitchen equipment will ensure a safer and cleaner work environment. Equipment that is functioning at peak performance will increase the life expectancy of the equipment, it will reduce utility costs and reduce the risk of a costly grease fire. 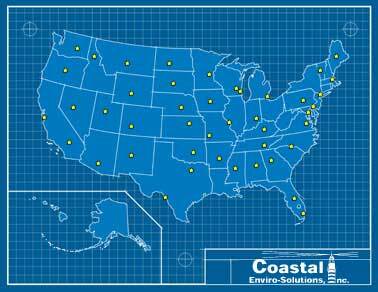 Coastal provides local and national service through our certified national network of experts. 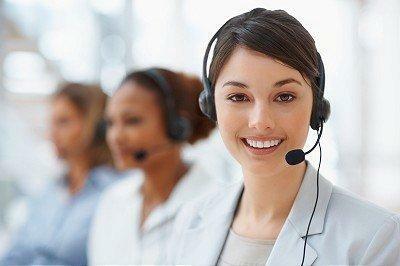 The primary function at Coastal is to provide our valued customers the best possible services at an affordable price. The Foodservice industry reports over 11,000 structure fires each year. The estimated costs average approximately $160 million in direct property damage. It is estimated that a high percentage of all commercial kitchen fires are caused by an accumulation of cooking vapors/grease that is found in kitchen hood exhaust systems. Some contractors overlook these sections during regular scheduled cleanings. The dedicated service professionals at Coastal inspect every section of a hood system, photograph each job before and after service and clean the entire system in accordance with NFPA Code 96. Coastal provides a cleaner and cooler working environment, improves inspection ratings and most importantly, we provide a safer and healthier environment for staff and customers. Coastal continues to support their existing customers and help new customers establish and maintain a fire-safe and cleaner working environment at a cost-effective price. We understand the importance of properly maintained kitchen equipment and what it means to our customers. This is what has made Coastal one of the most qualified and respected companies of its kind. 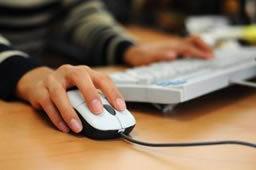 Call Today to set up a complimentary site evaluation.